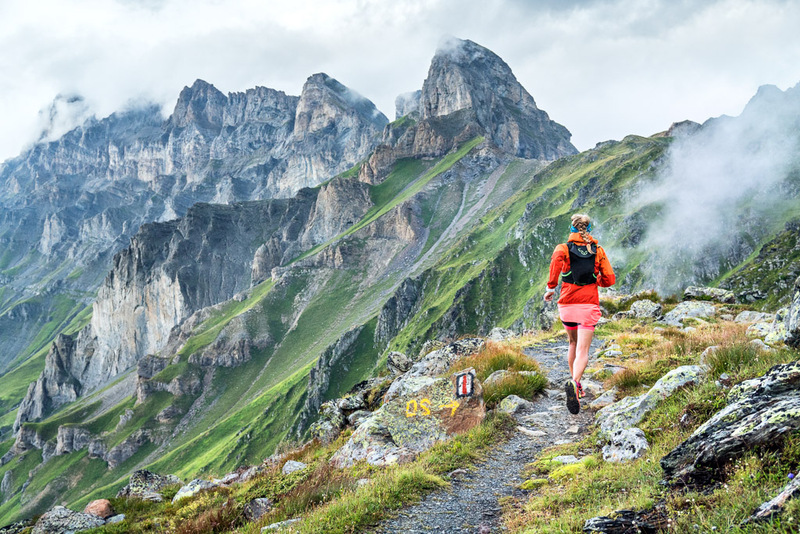 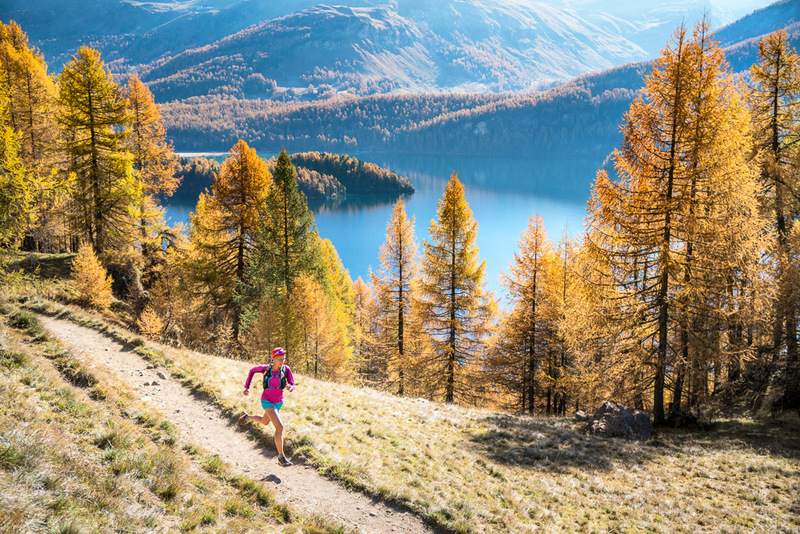 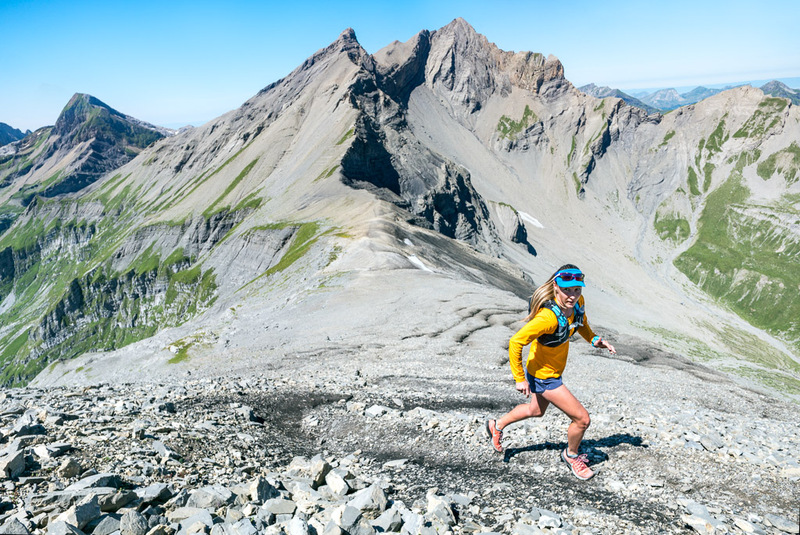 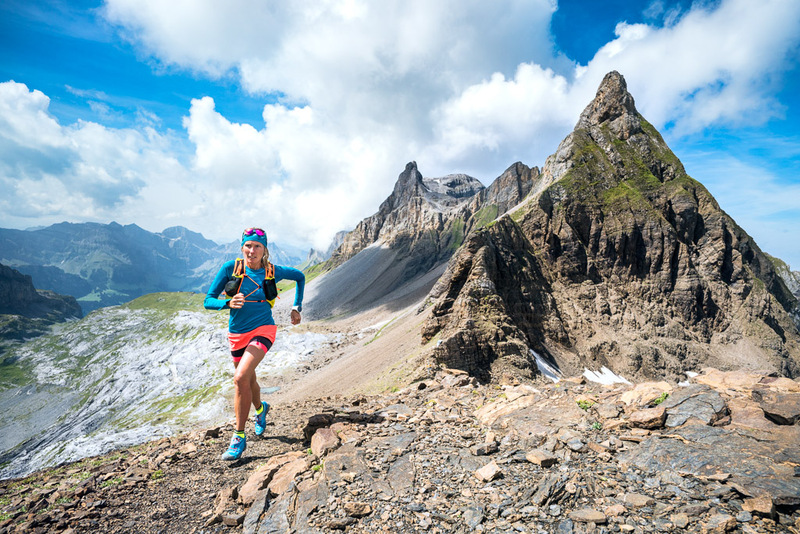 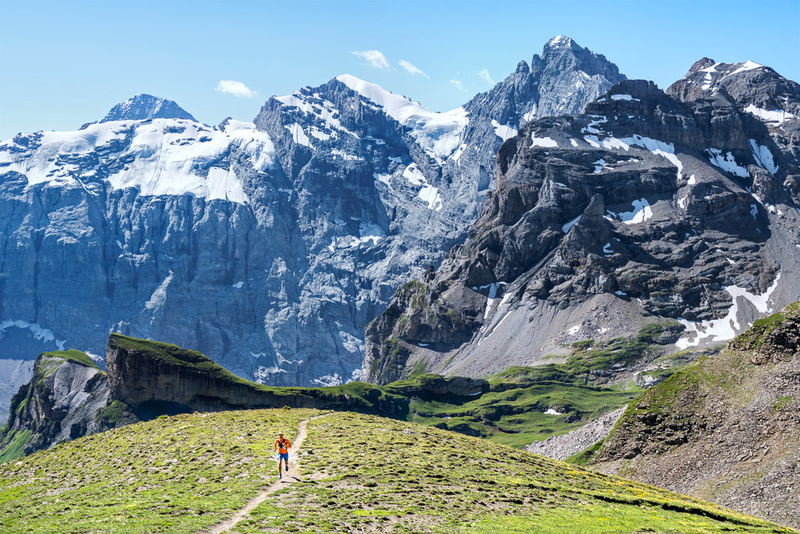 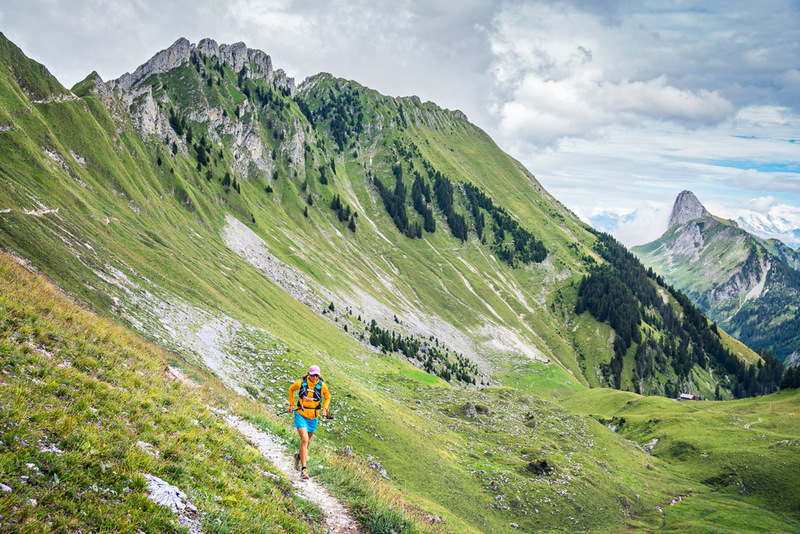 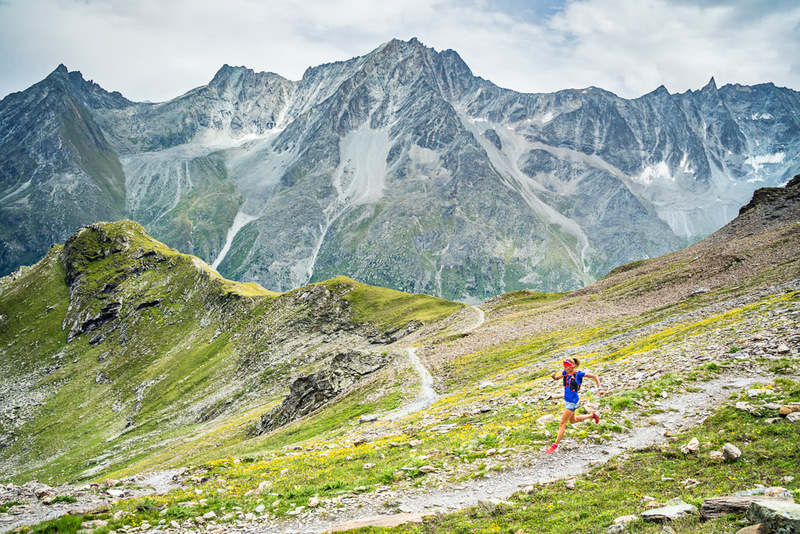 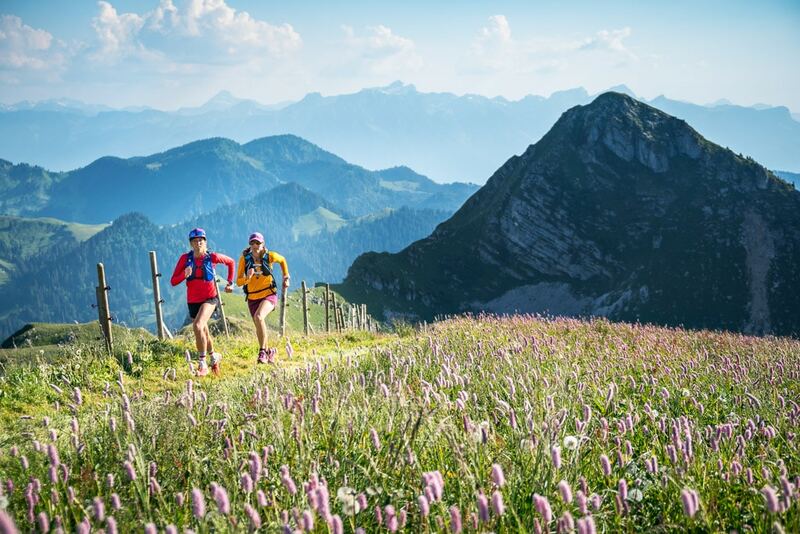 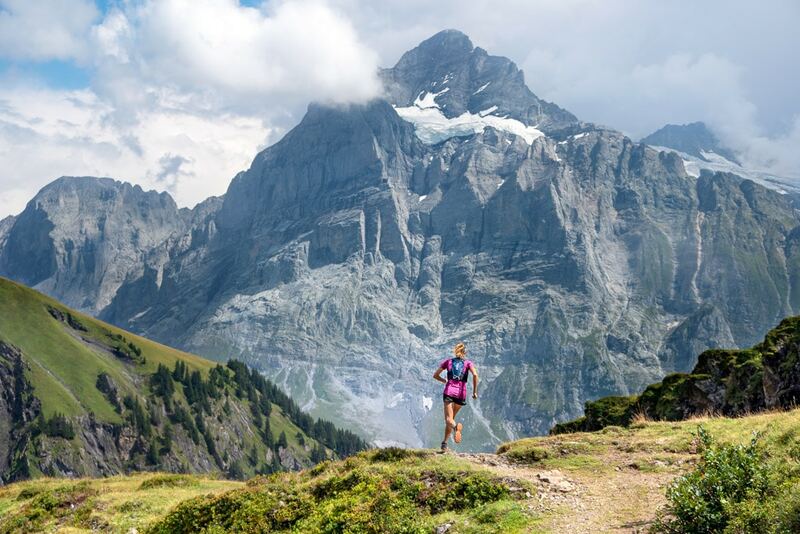 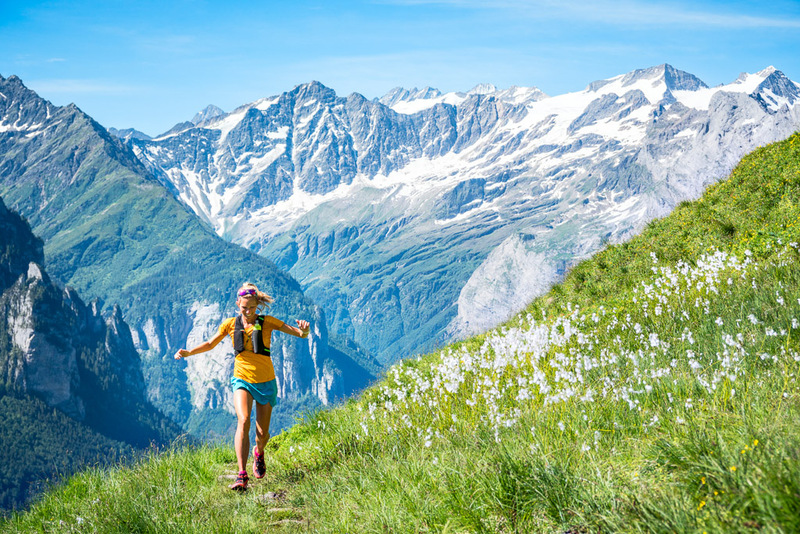 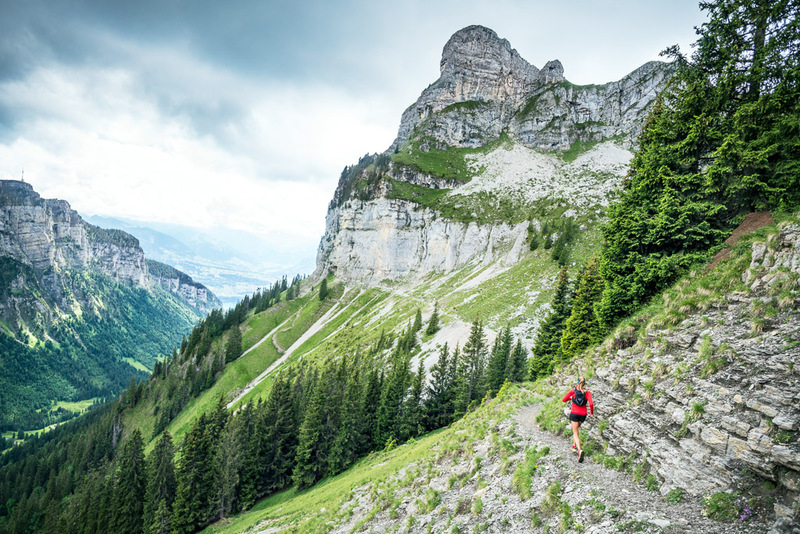 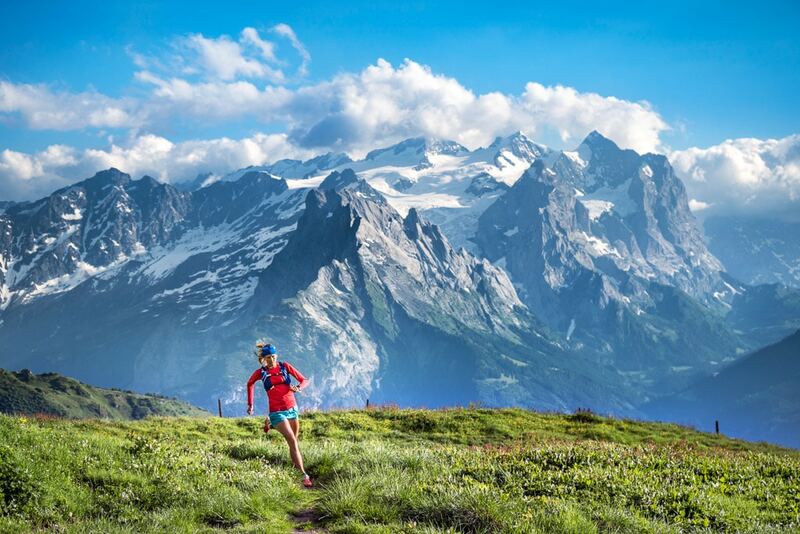 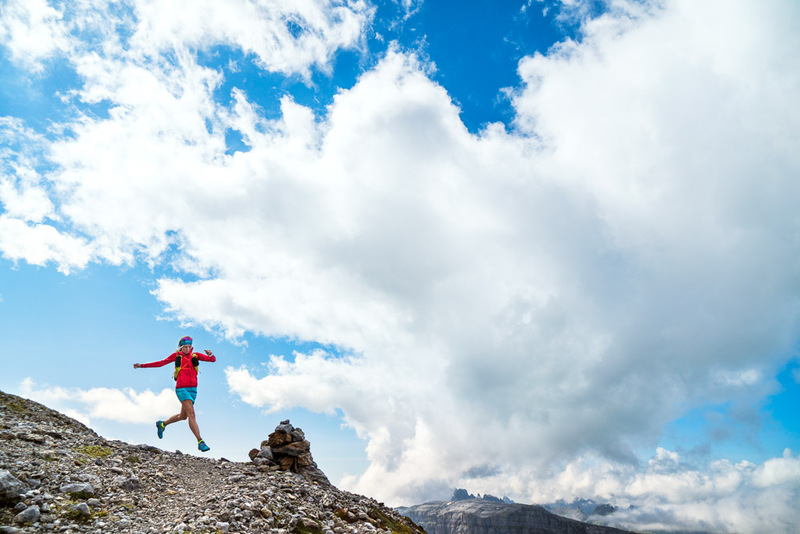 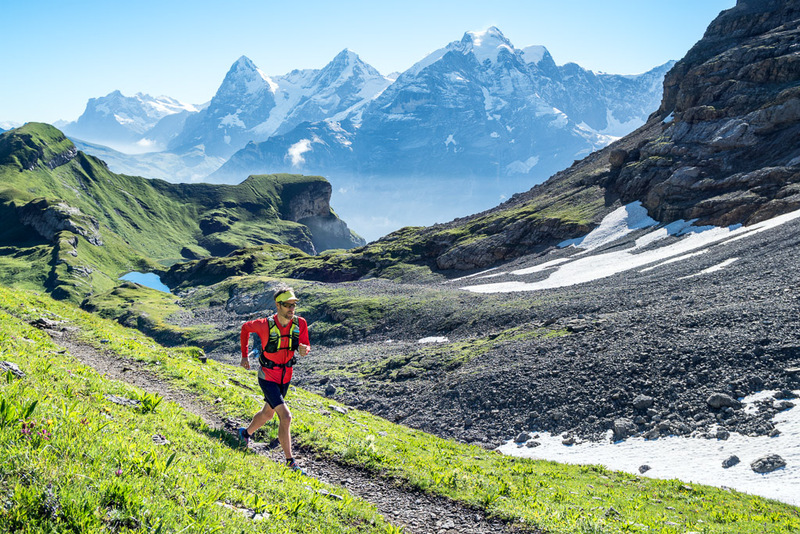 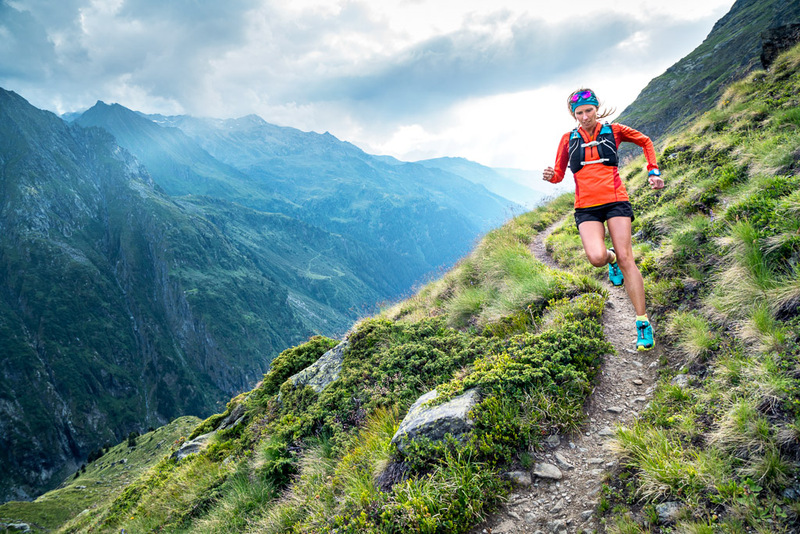 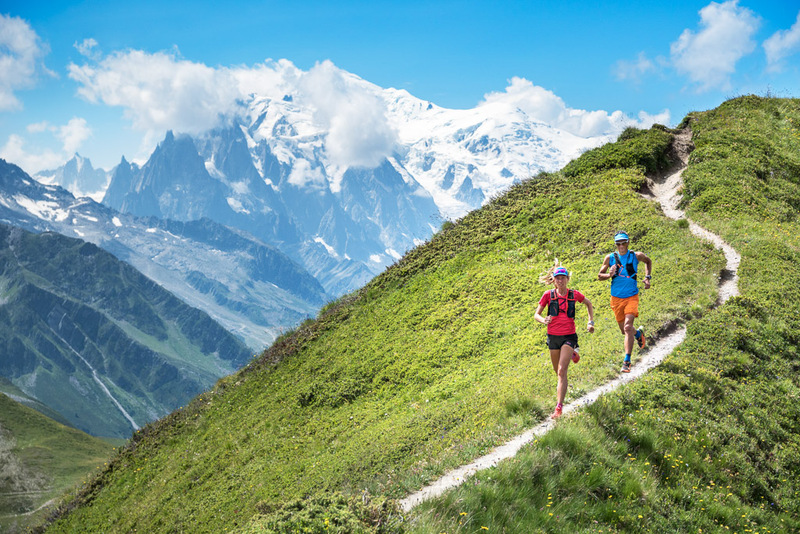 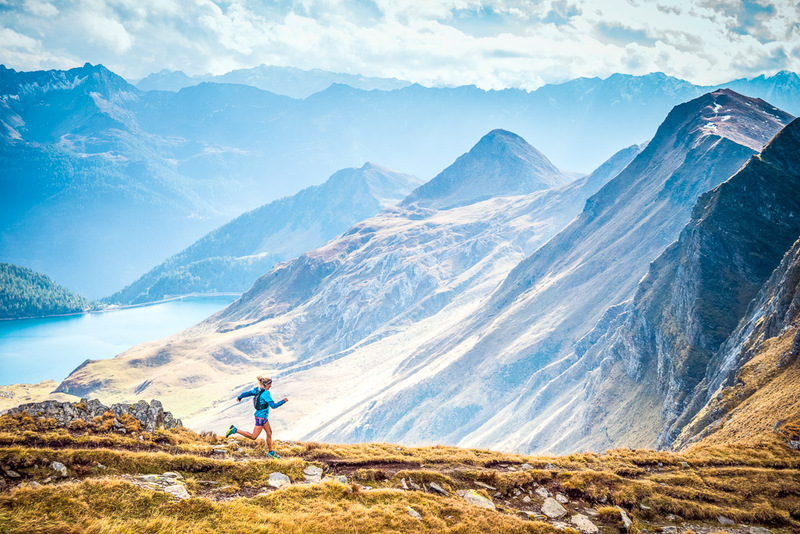 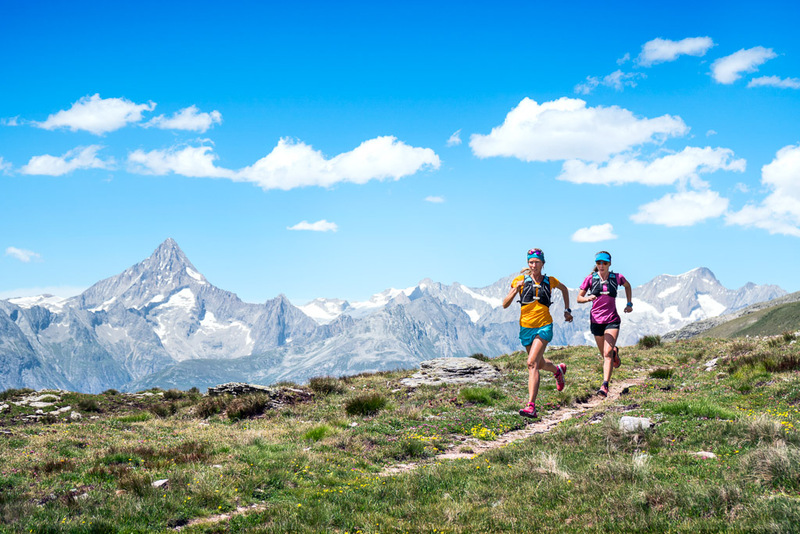 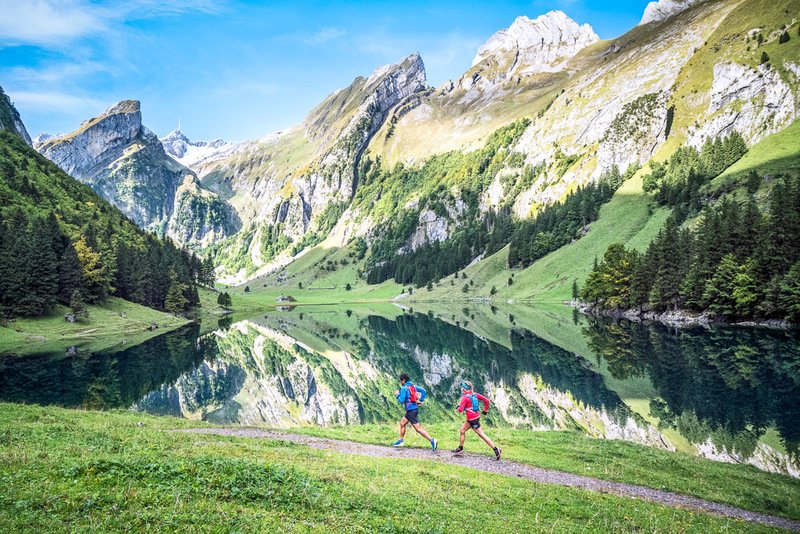 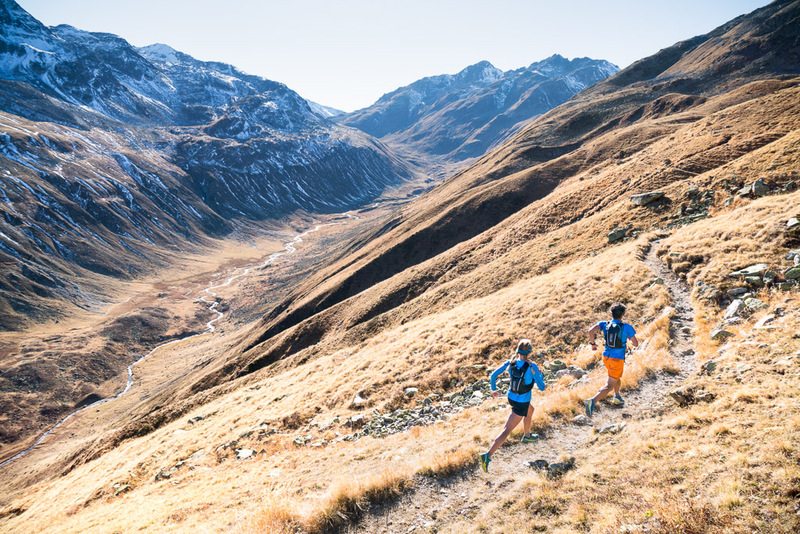 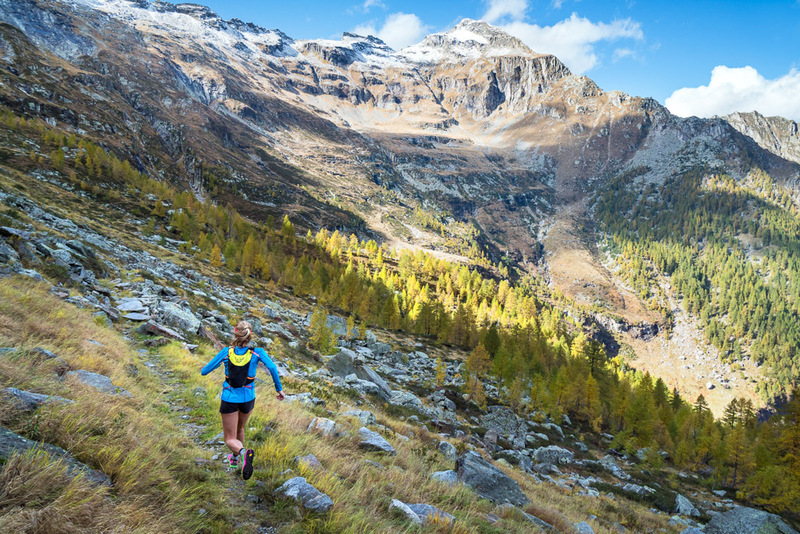 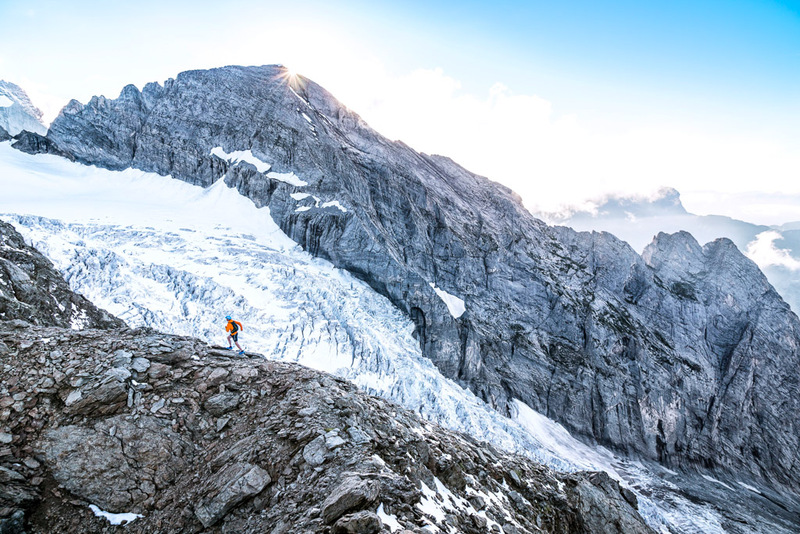 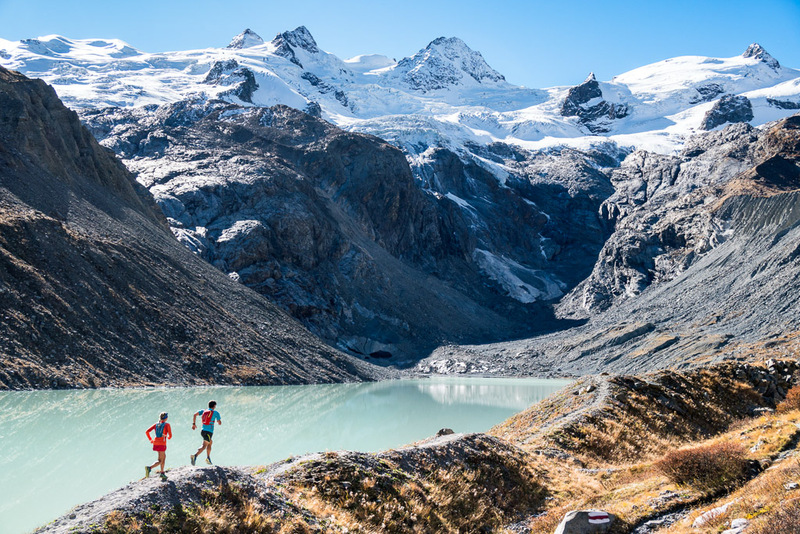 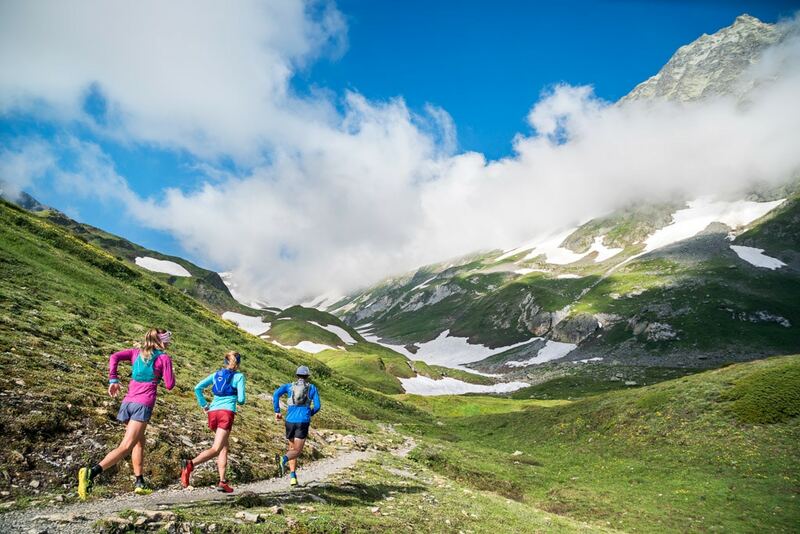 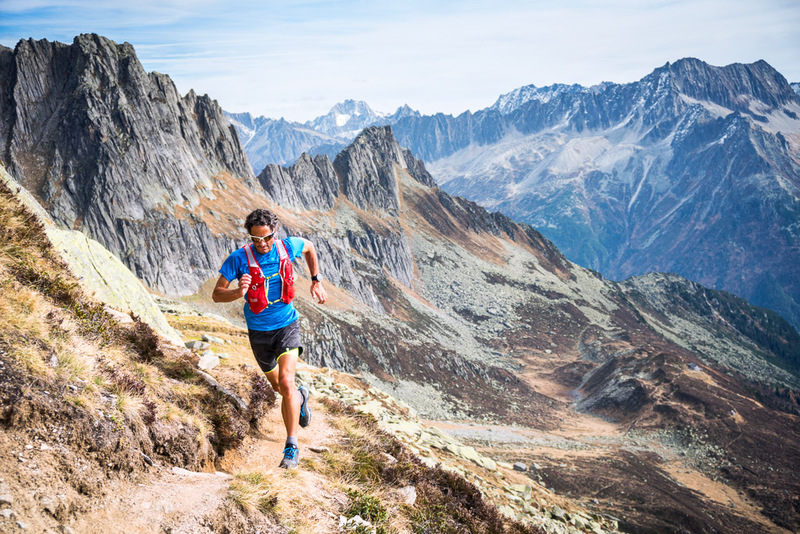 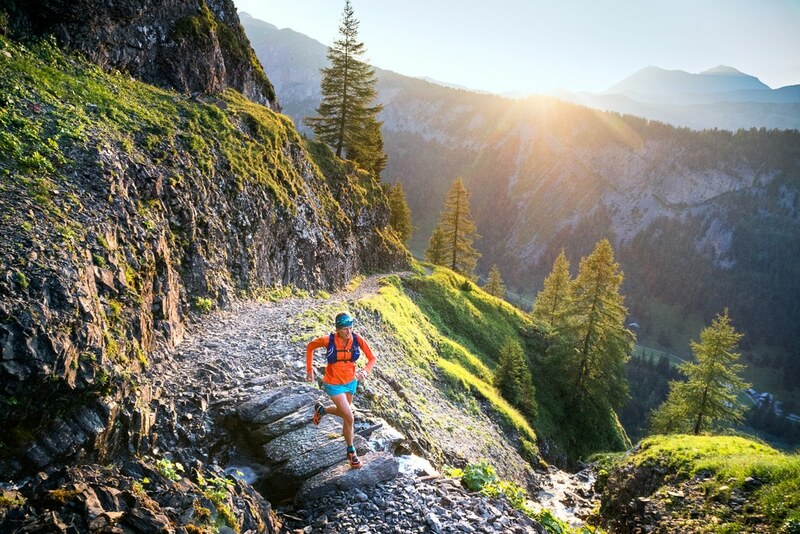 From easy single track and challenging mountain runs to airy alpine ridges, it’s all here. 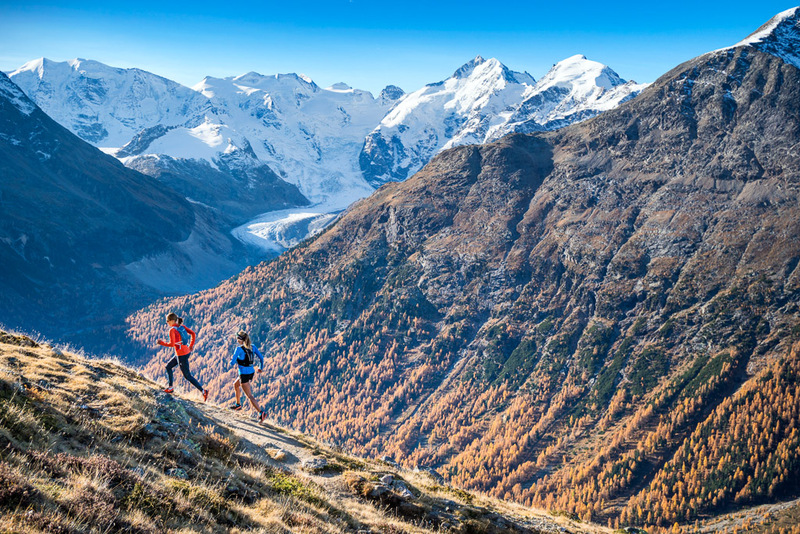 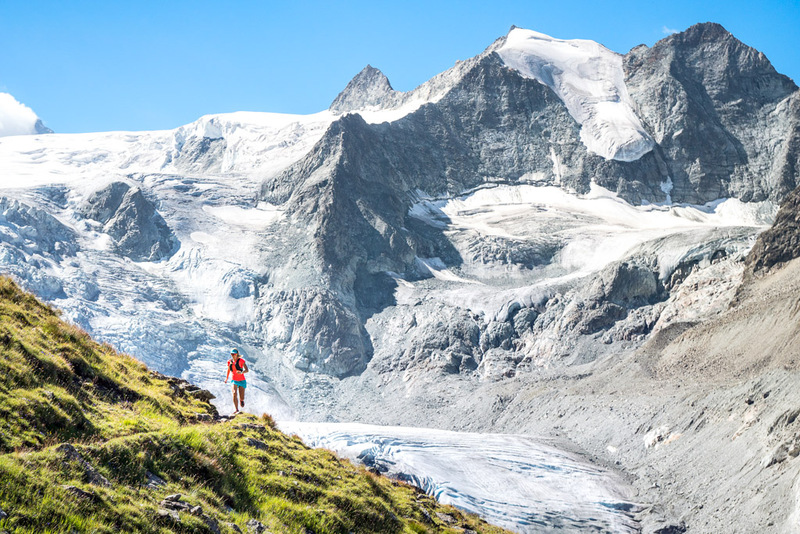 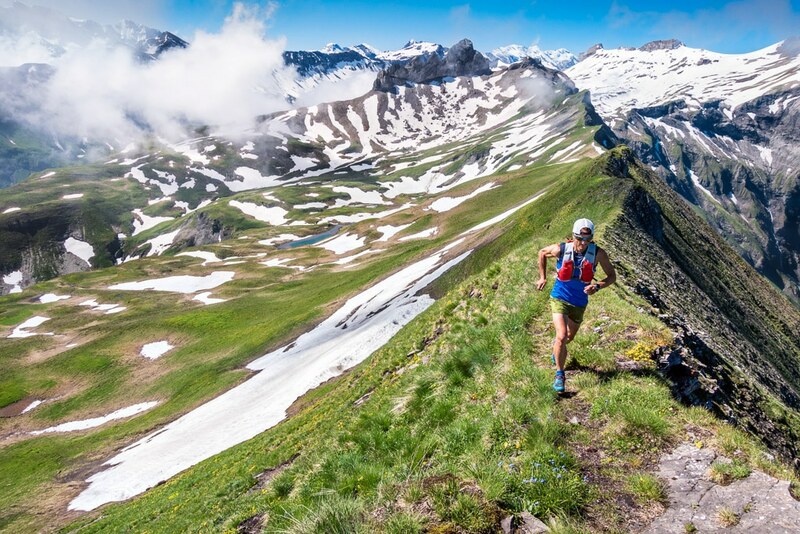 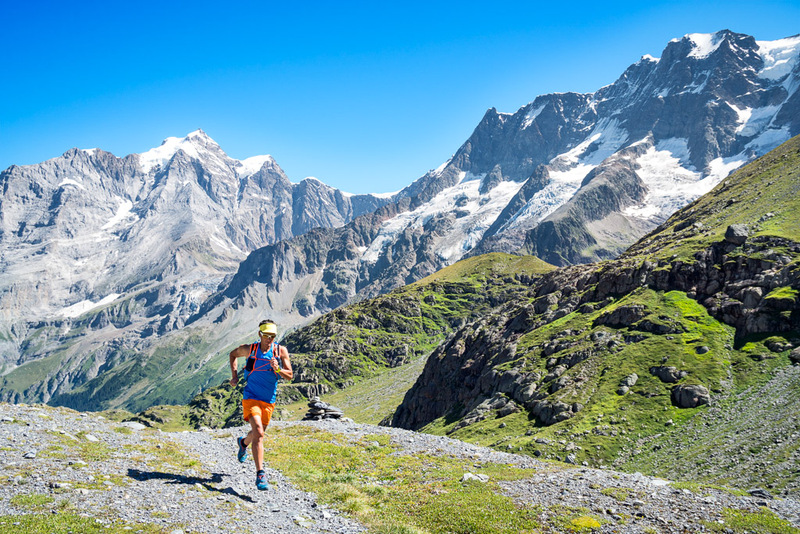 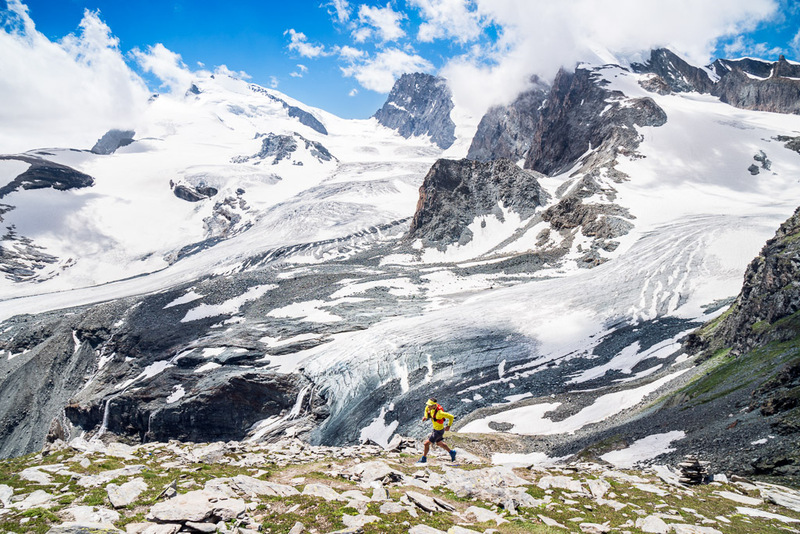 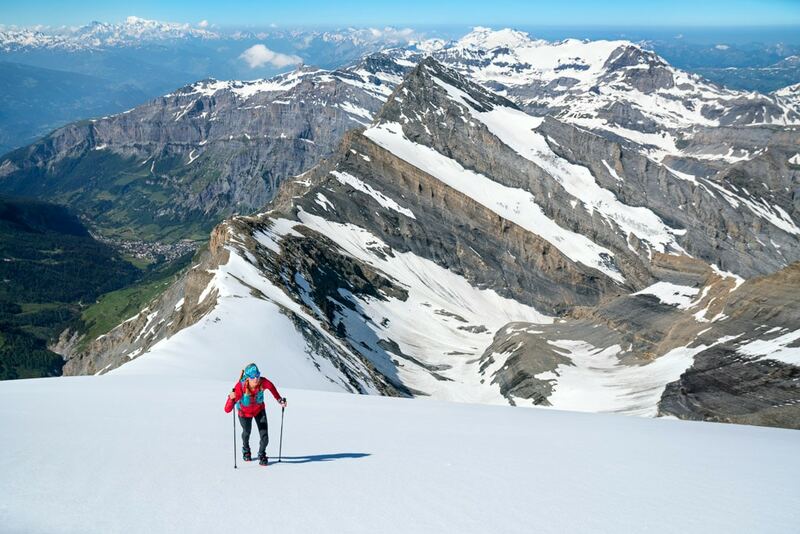 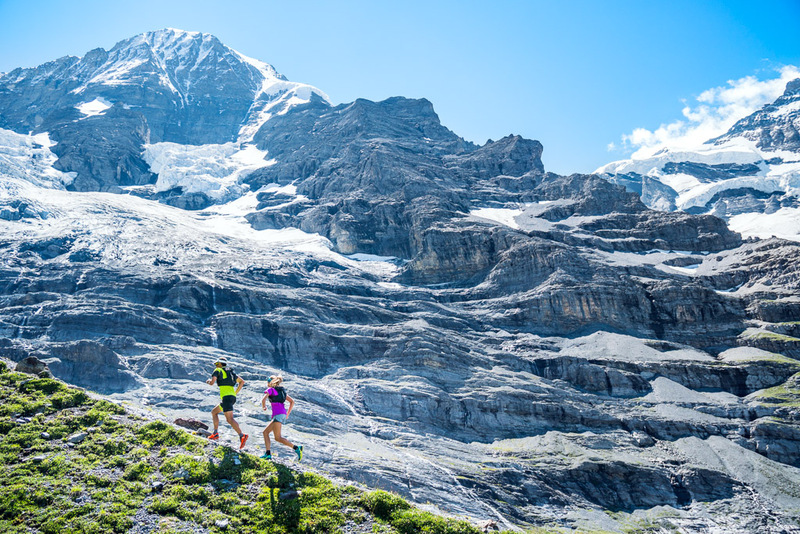 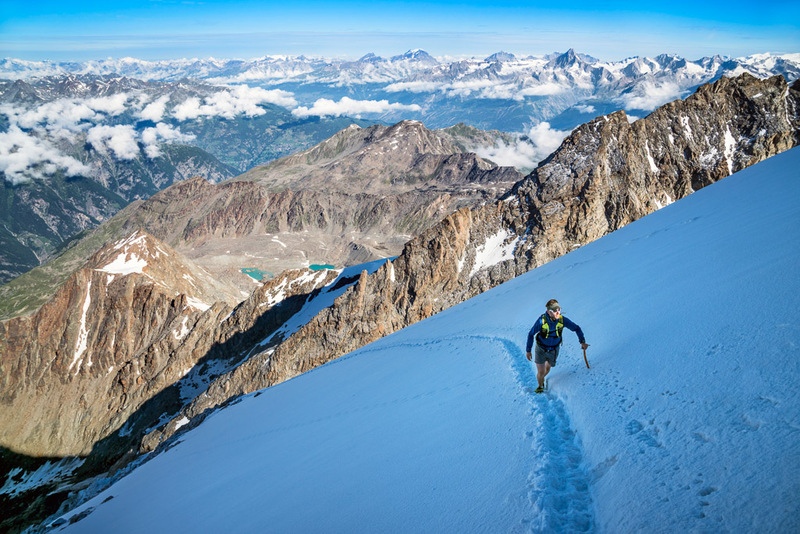 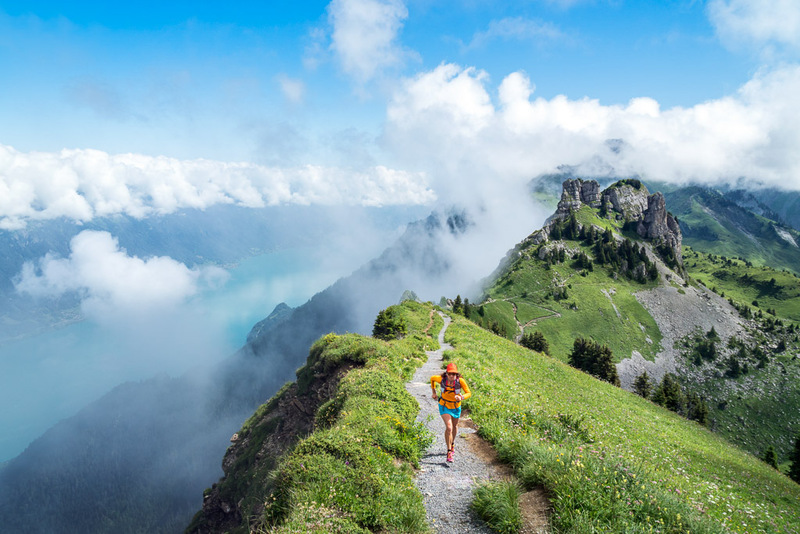 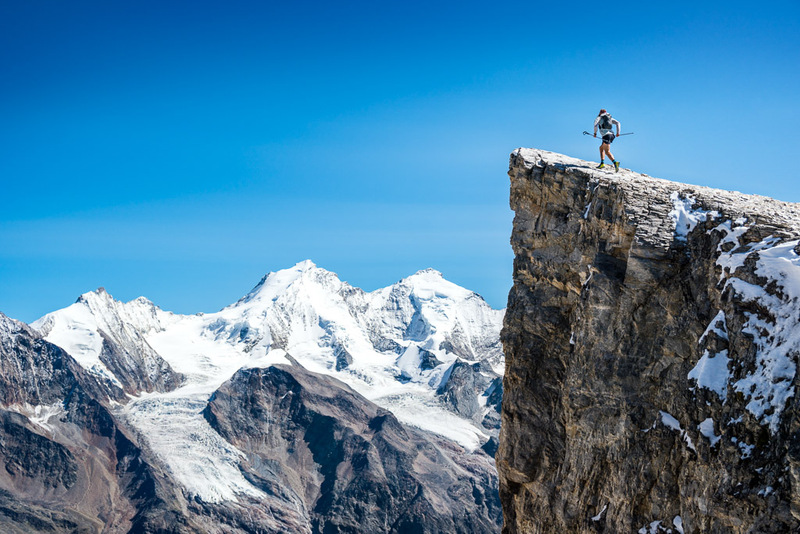 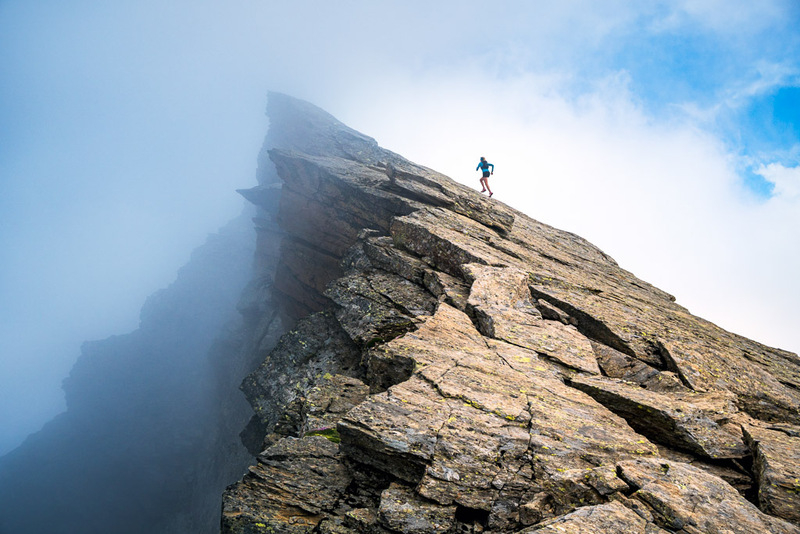 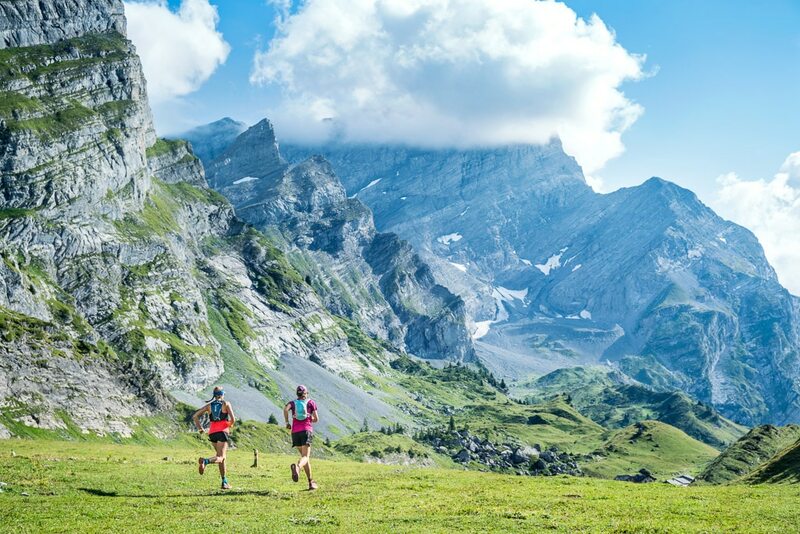 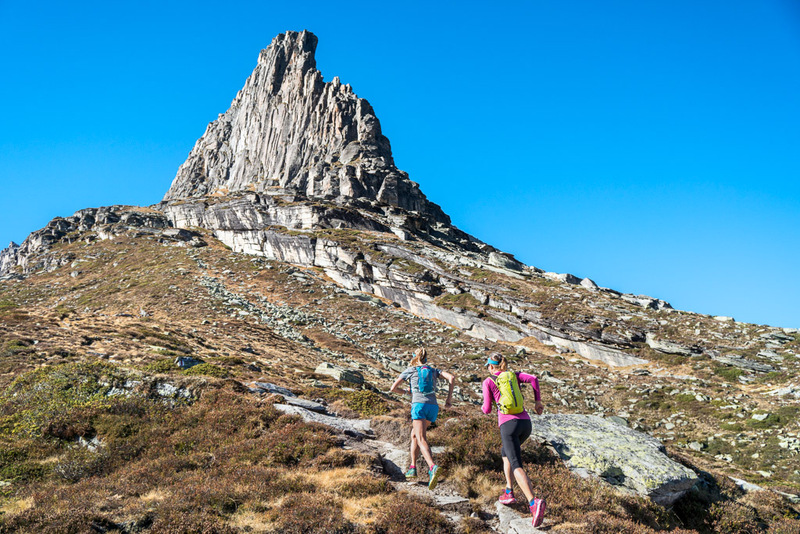 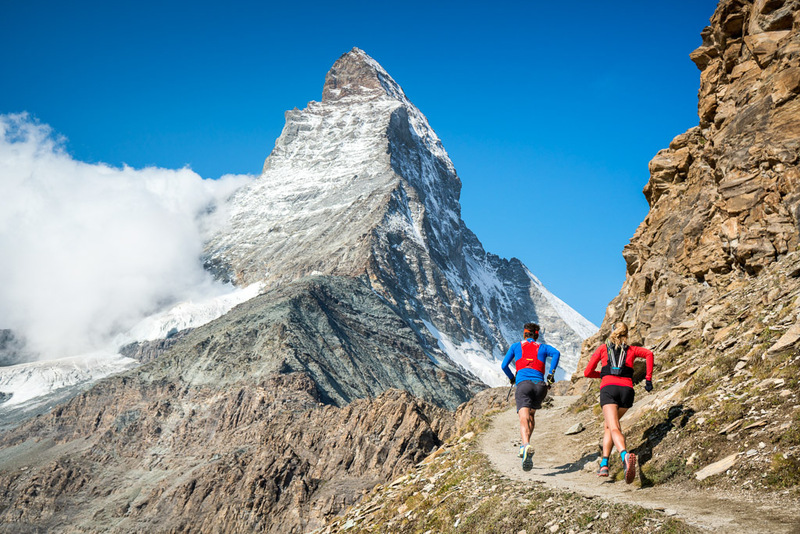 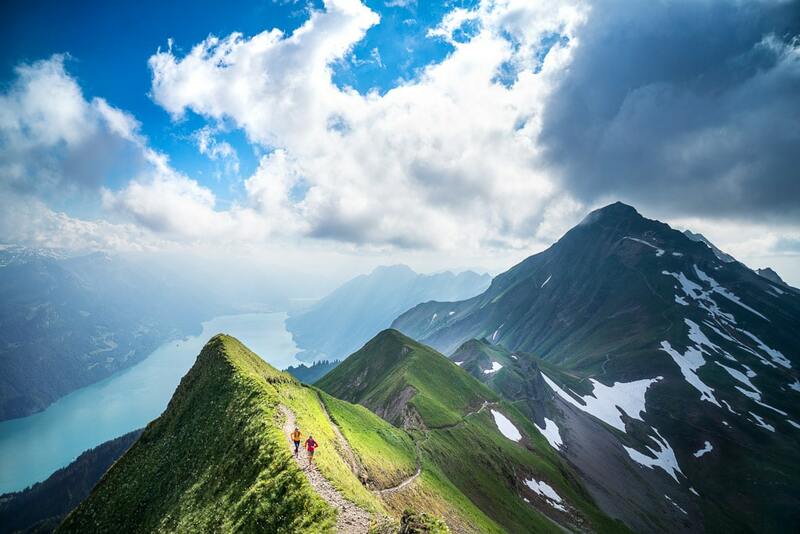 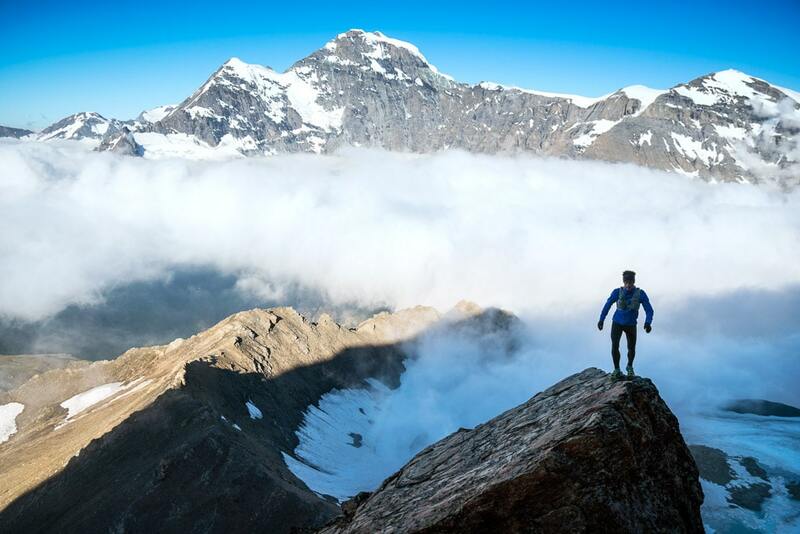 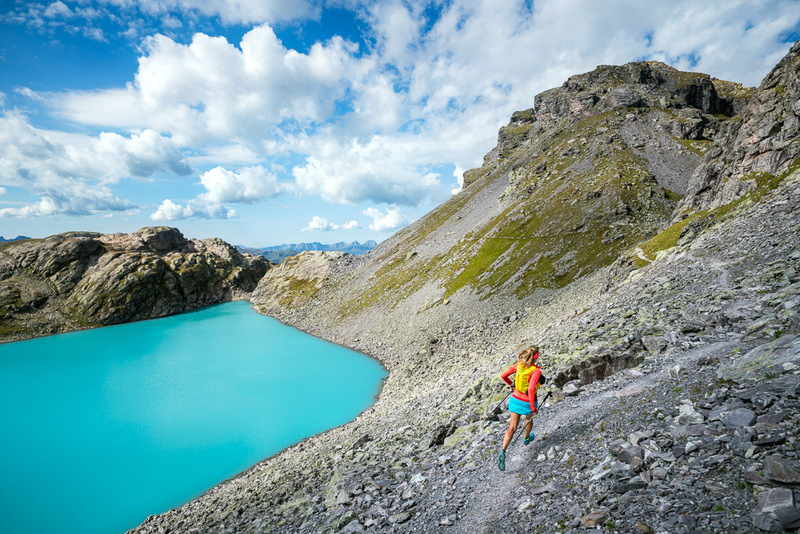 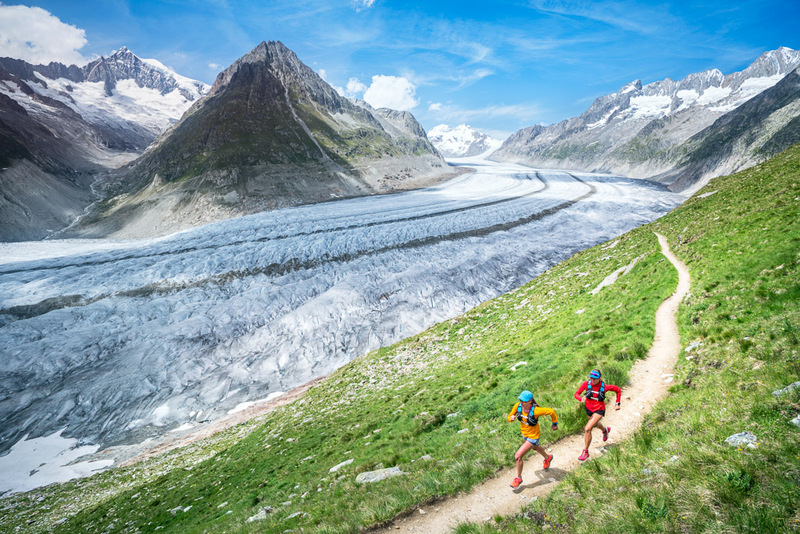 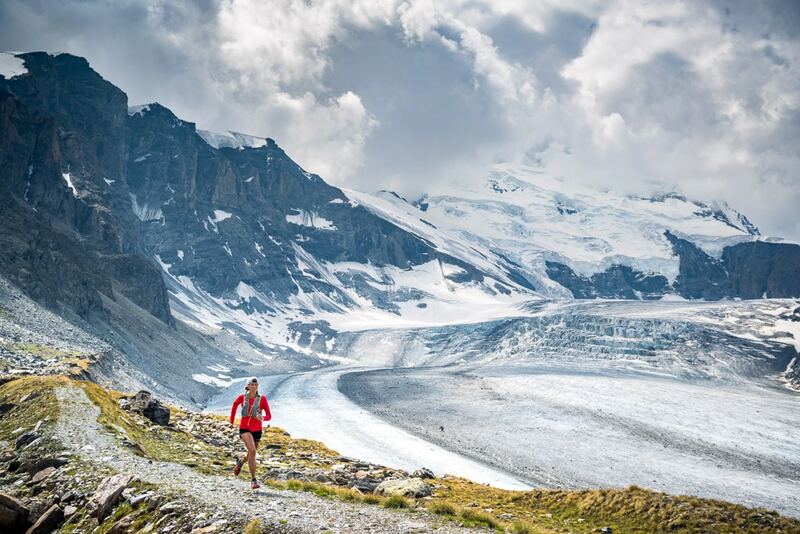 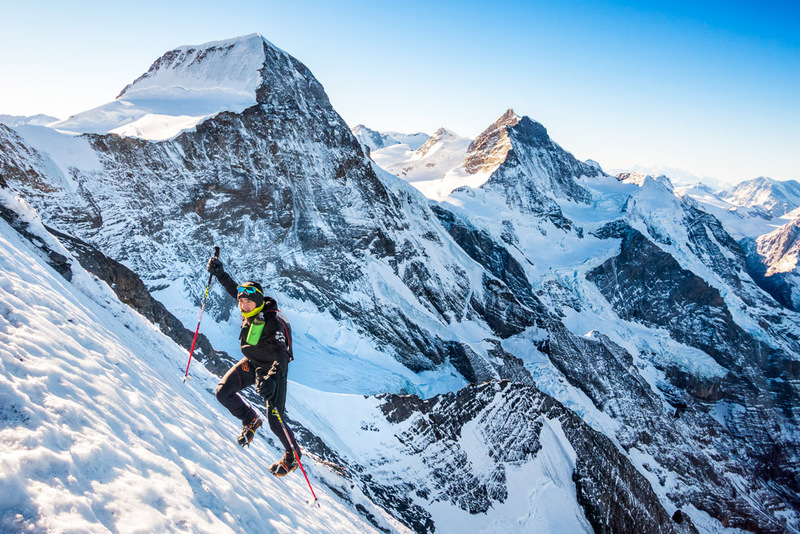 Our entire collection of trail and peak running tours. 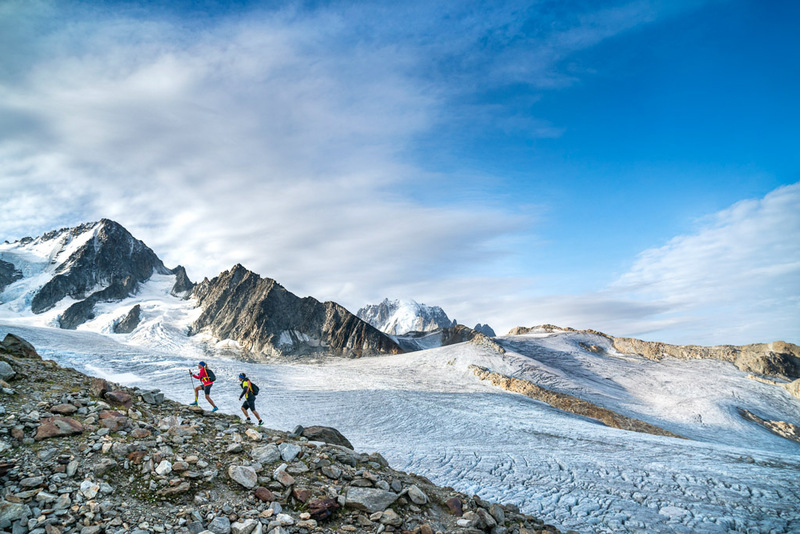 If you enjoy the information we provide, please consider a donation. 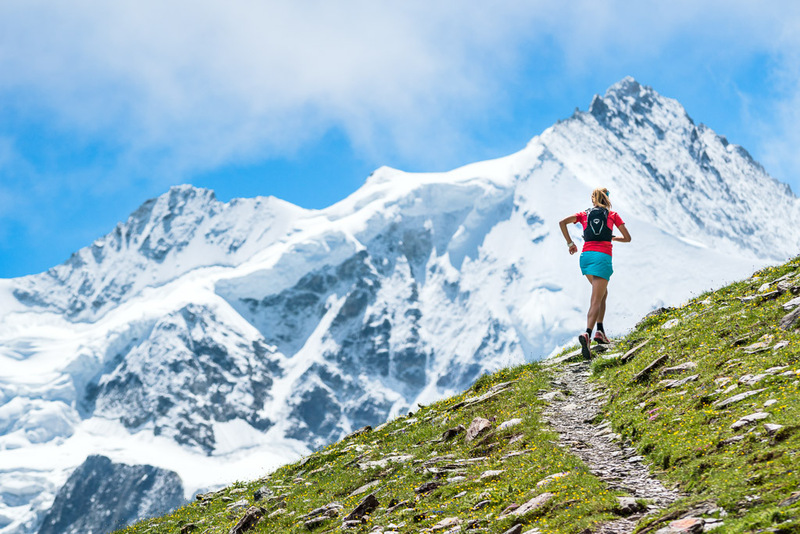 Elevation & ALPSinsight are not responsible for injury or loss of any kind. 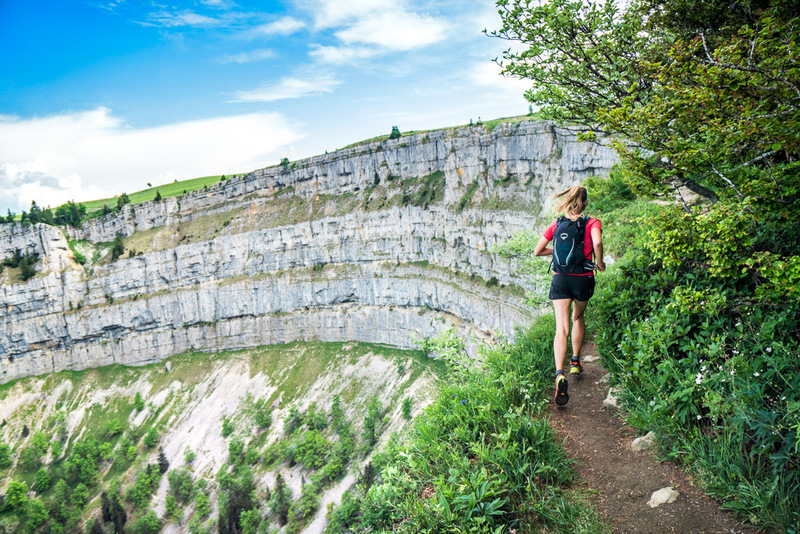 Anyone undertaking these routes is solely responsible for their own safety. 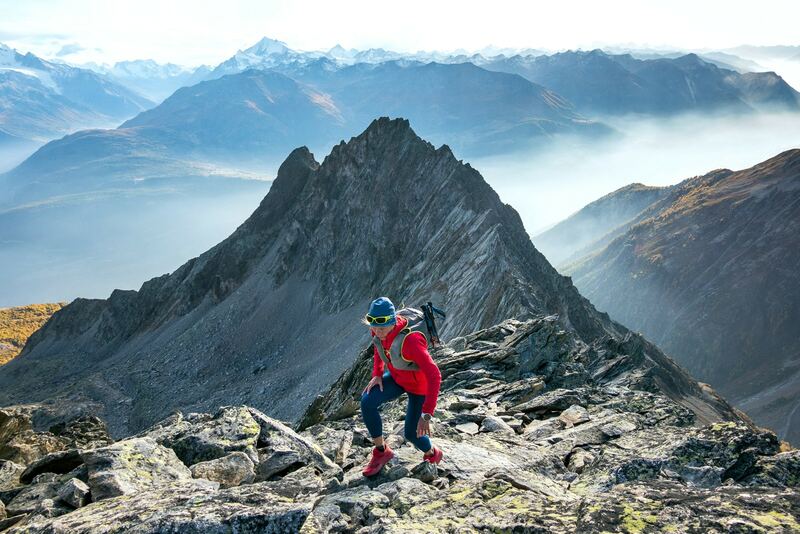 Use good mountain judgement. 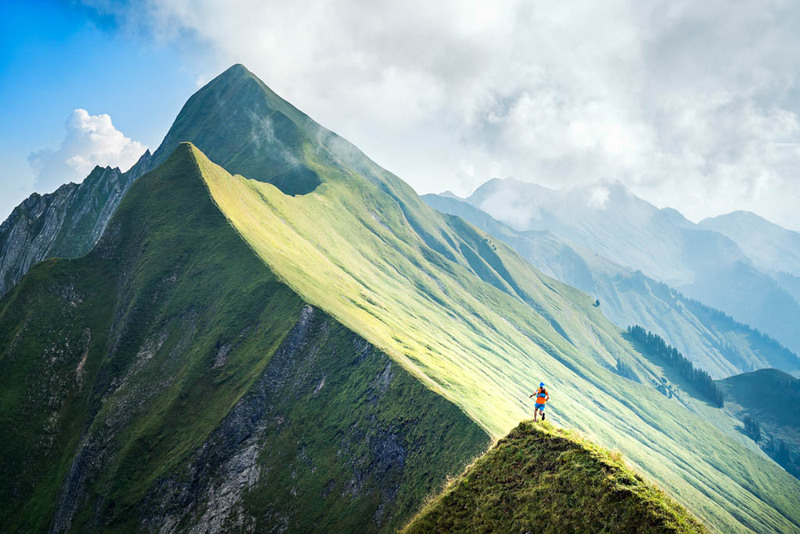 Research the route. 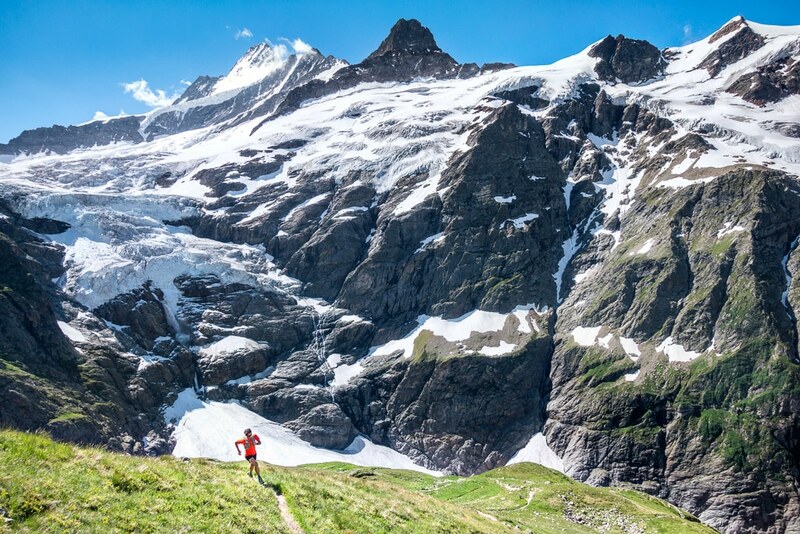 Be physically and mentally prepared. 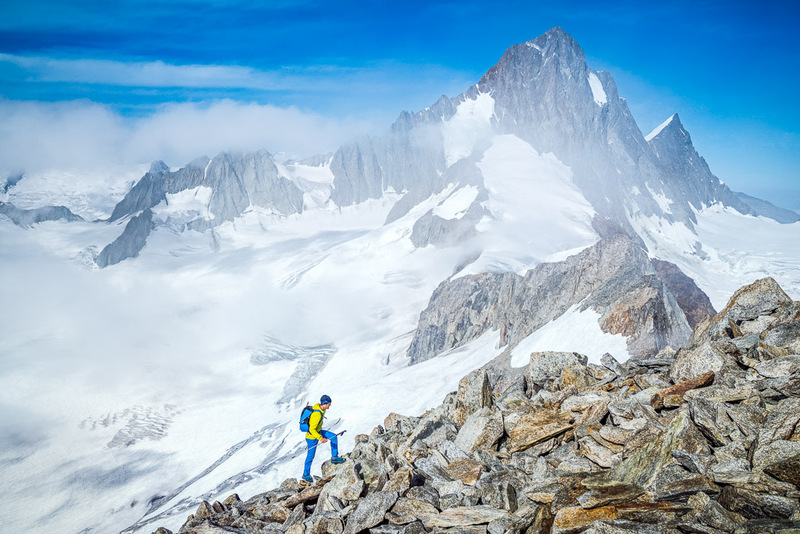 Be properly equipped for the conditions and ready to turn back if it becomes too challenging.